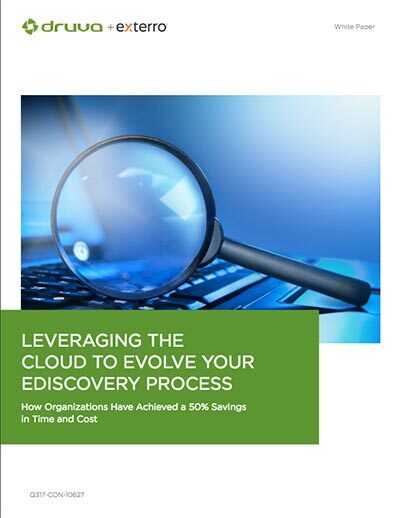 With the accelerating growth of data sources and volumes, it’s no surprise that the eDiscovery process has become more complex. The collection and preservation of information can be a cumbersome, often manual, time-consuming process putting your data integrity at risk. Timely and defensible data collection with reduced storage requirements.